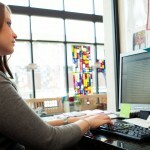 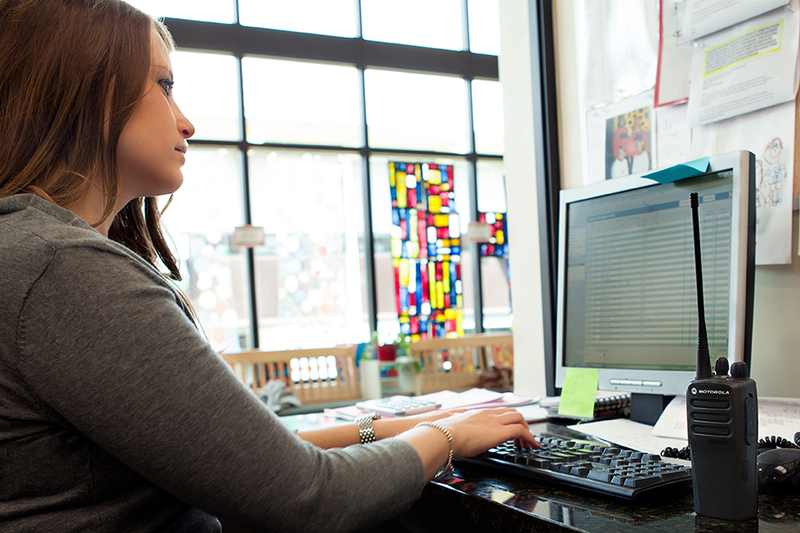 You want to connect your workforce as efficiently as possible. 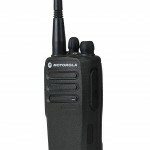 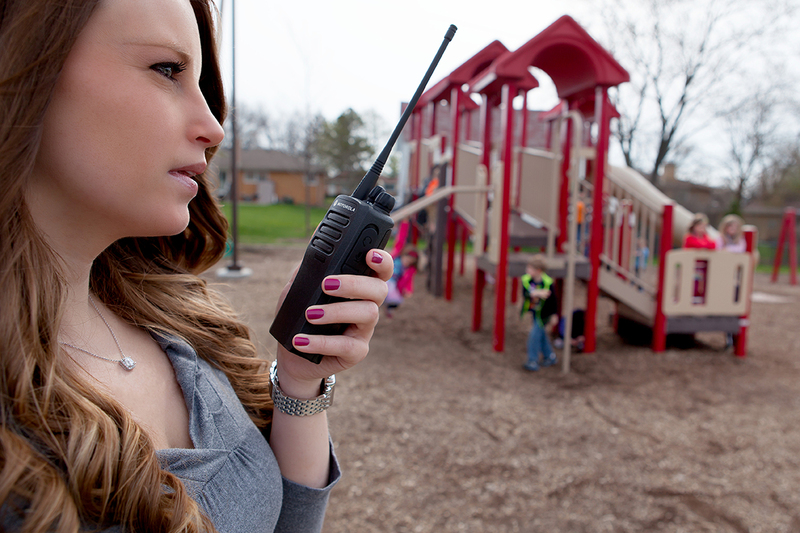 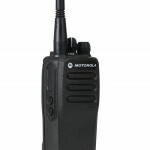 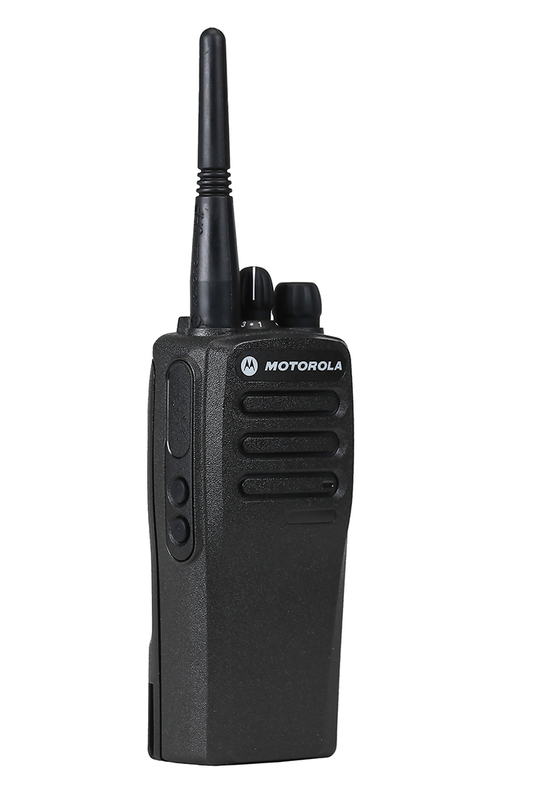 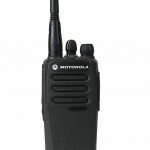 This CP200d radios are a perfect partner to get you started. 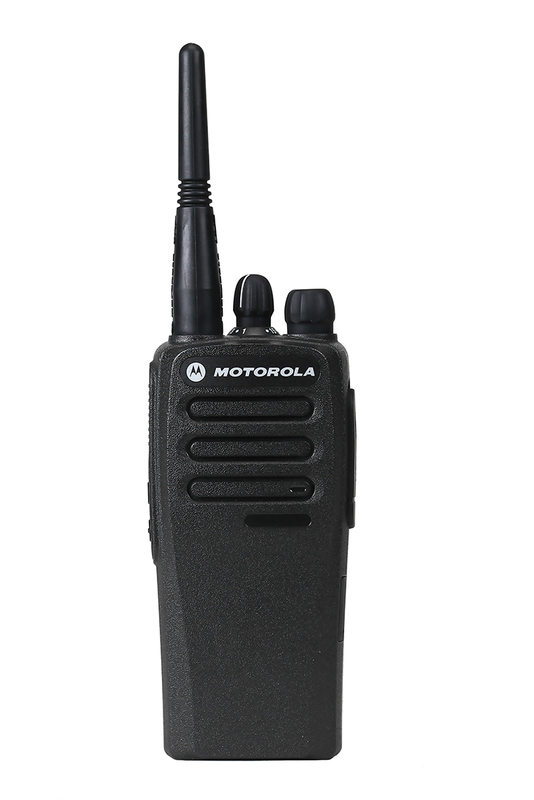 The new CP200d radio offers you all the benefits of the latest technology- you can order it in analog or digital mode. 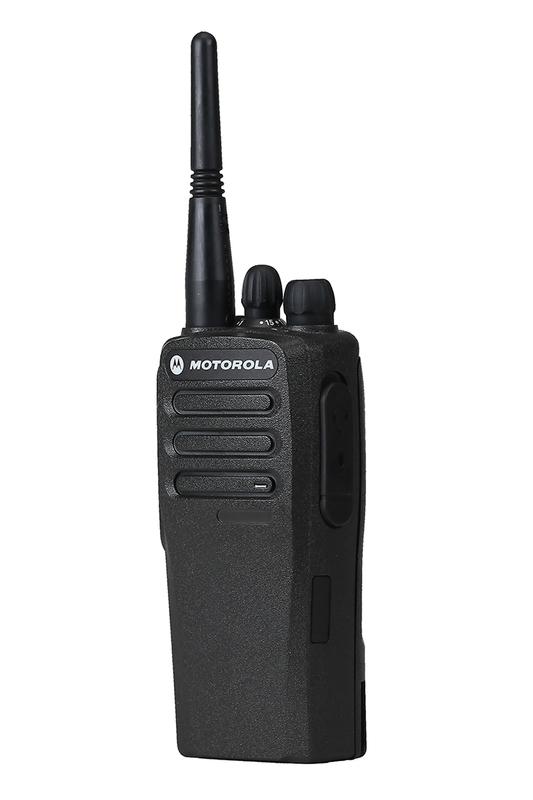 It has a 40% longer battery life, voice announcement, scan and it will provide you with crisp, clear communications for years to come.